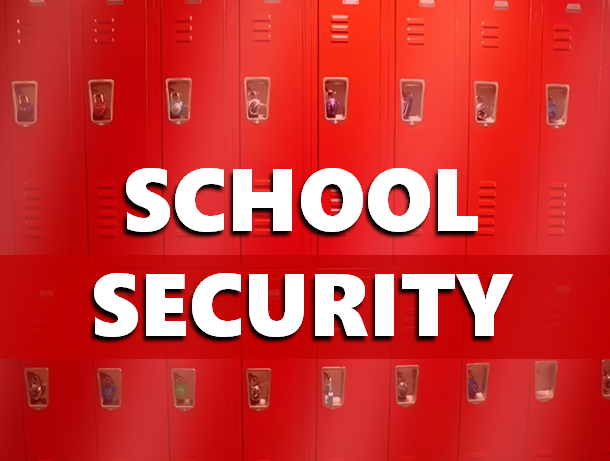 STATEWIDE -- About one in three parents expect something bad to happen at their child's school, says a new study conducted by Ball State University. One reason may be that school shootings are covered so well by news outlets. "It tells us about the general climate of the nation in relation to mass shootings, youth violence and the growing access to guns for young people," said Community Health Prof. Jagdish Khubchandani, who helped with the study and talked to nearly 300 parents across the country, including many in the Midwest. "When you see those things on the TV, and every state has been affected, parents think that , oh this could happen to my child's school as well," he said. "So, it's a general perception." He said that some parents feel that measures like metal detectors are not effective. "Part of the problem is that no one knows what's effective. So, whatever the parents think is based on heresay, things that they feel are right or wrong, because we have no research to show what kinds of policies and pracrices in school are effective," said Khubchandani. He said parents believed the following school policies were most effective in reducing firearm violence: installing an alert system in schools; working with law enforcement to design an emergency response plan; creating a comprehensive security plan; requiring criminal background checks for all school personnel prior to hiring; and implementing an anonymous system for students to report peer concerns regarding potential violence. He blamed the lack of research on the lack of government funding for that kind of research. He also said that school shootings, though highly publicized, are actually rare. The publicity they receive creates a distorted perception. "Until or unless you have evidence of what's effective and what's not, you cannot be proactive. All the school resource officers can do is react to a situation," he said. The shooting at Noblesville West Middle School in May, though, may have illustrated that practice is effective in making sure that police and school resource officers were ready. Students also reacted quickly and correctly. For both parents and students to be ready in case something does happen, and so that perceptions aren't skewed, Khubchandani said all parties should communicate. "It should be a sustained effort in every community on safety and wellness of a child, thoughout the community. And, it should be a periodic conversation."